I know many of you dislike quinoa, so I found a perfect alternative for you – oats. 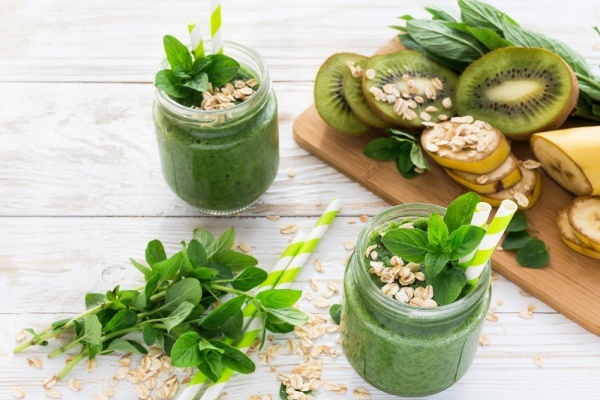 Even though they are not the best source of protein, you can get almost 20 grams of protein by adding oats and spinach to your morning smoothie. The smoothie helps reduce and prevent inflammation, speed up your metabolism, improve your bone health, boost your energy levels and strengthen your immune system.